Plan your 2018 Fishing Charter today. Contact Brad at Reel Time.! 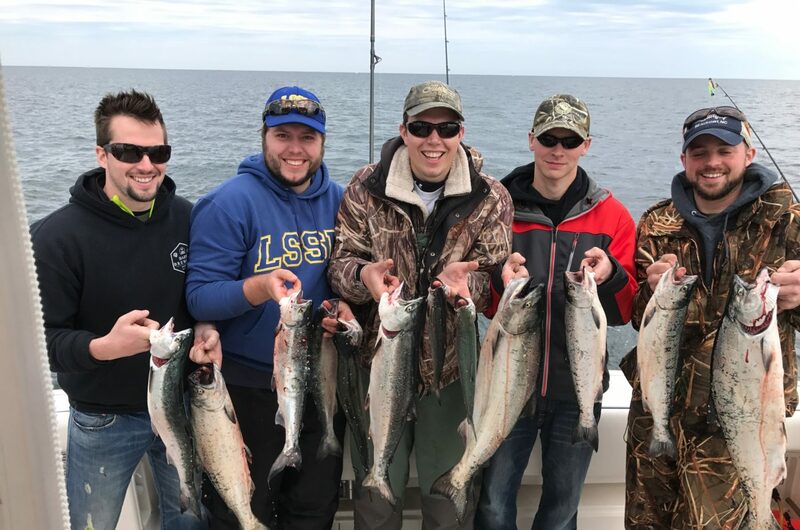 Catch King Salmon, Coho, Steelhead, and Lake Trout! Looking forward to seeing you on Lake Michigan!